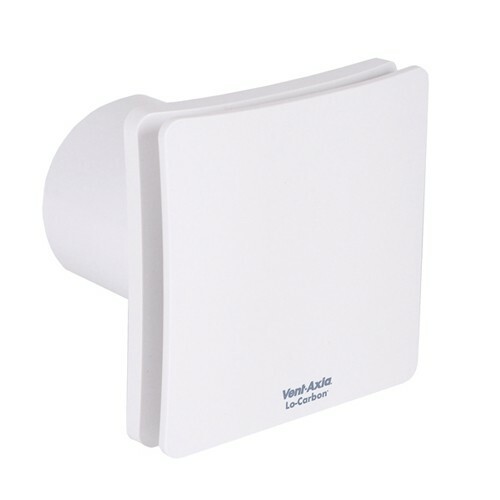 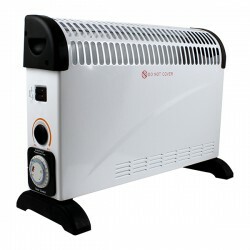 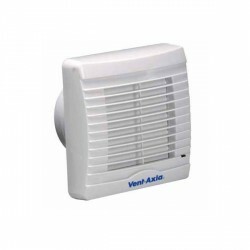 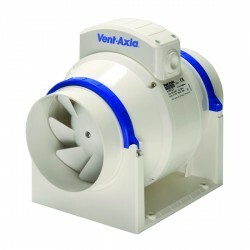 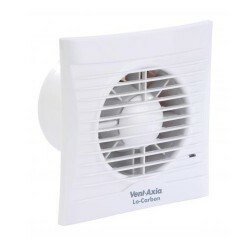 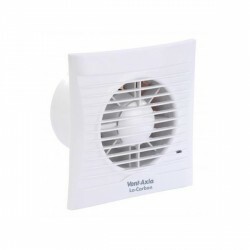 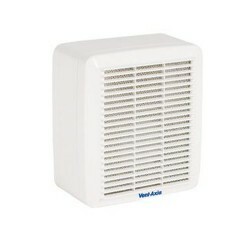 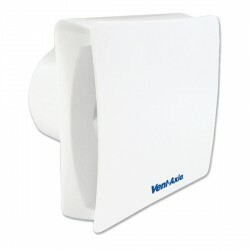 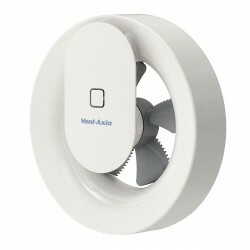 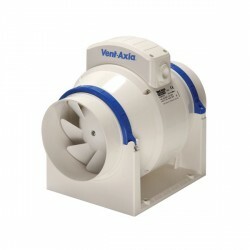 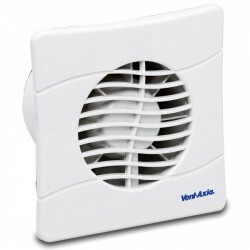 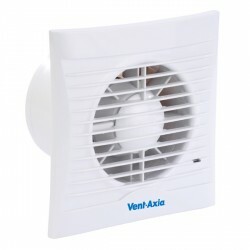 Vent-Axia Lo-Carbon Centra Humidistat Timer SELV at UK Electrical Supplies. 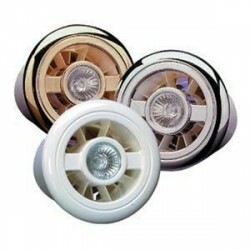 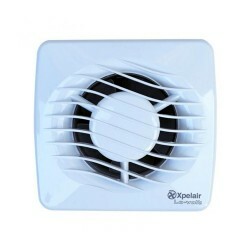 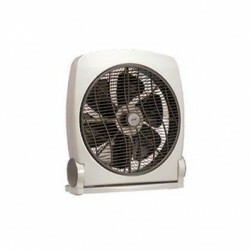 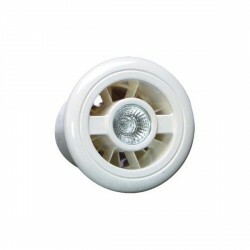 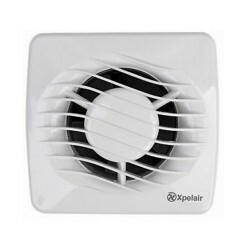 Dual speed continuous running fan for kitchens, utility rooms, bathrooms and toilet, with trickle speed selection at installation. 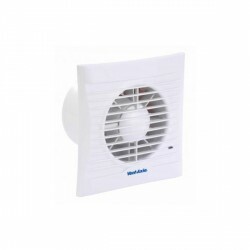 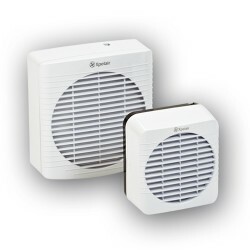 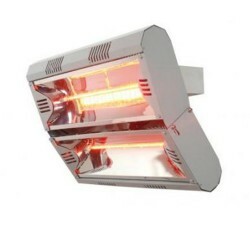 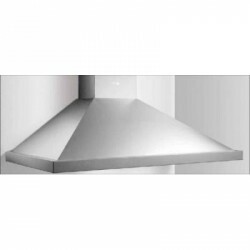 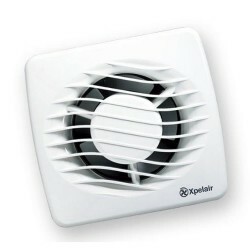 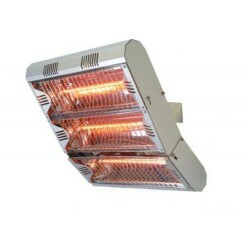 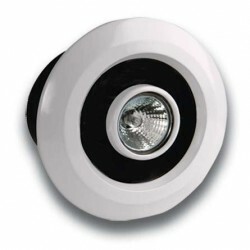 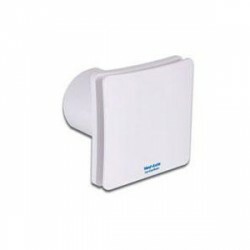 SELV (Safety Extra Low Voltage) is designed for areas where a fan can be installed within Zone 1 in a room where there is a fixed bath or shower. 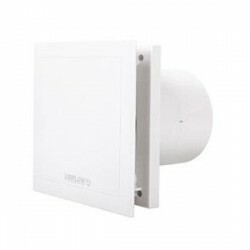 The Lo-Carbon Centra meets the requirements of the Building Regulations Approved Document F for wholehouse system ventilation.